Did you see this story that was posted online in the sports section of the New York Times on November 1st? It's all about two knitting runners who have been breaking each other's world record for the longest scarf knitted while running a marathon. Yes, that really is a category in the Guinness Book of World Records. I love this story for two reasons. First, I'm amazed that someone even came up with the idea to knit while running. That's some serious creativity right there. Second, I think it's awesome that the two knitting runners in the story became friends over the internet. 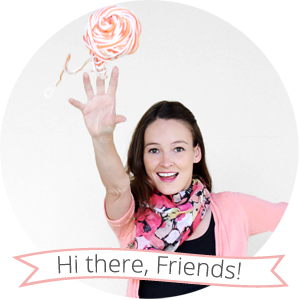 It speaks to the strength of the online knitting community, and it makes me feel good about being involved in the world of knitting bloggers. So what do you think? 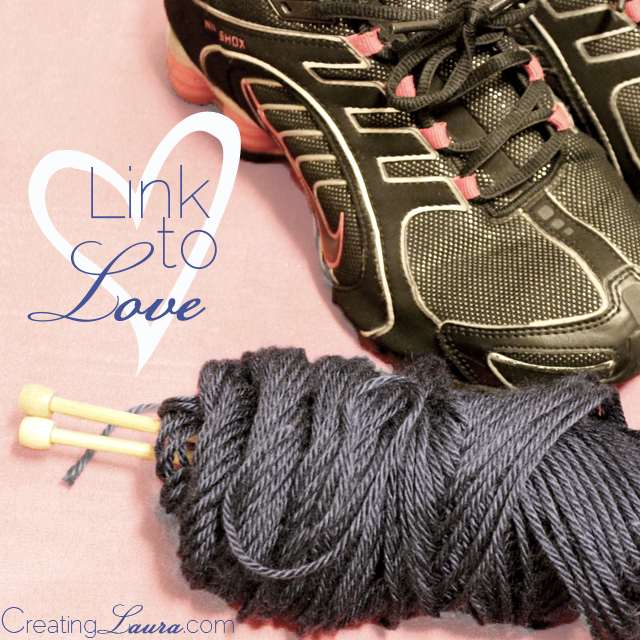 Do you think you can run and knit at the same time? I was told not to run with scissors and this sounds pretty dangerous too! 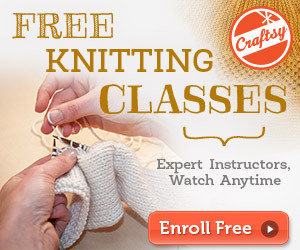 I think I would try walking and knitting together first -it seems a bit safer.